Mark, the most successful winner of the hit BBC One series to date, launched the company with Lord Sugar in January 2015. From an office in Loughton with 7 staff, the agency has grown from strength to strength and now boasts 40 employees in four locations across Essex, central London and Bristol – with plans also in place to expand overseas into Cape Town, South Africa, during the next twelve months. 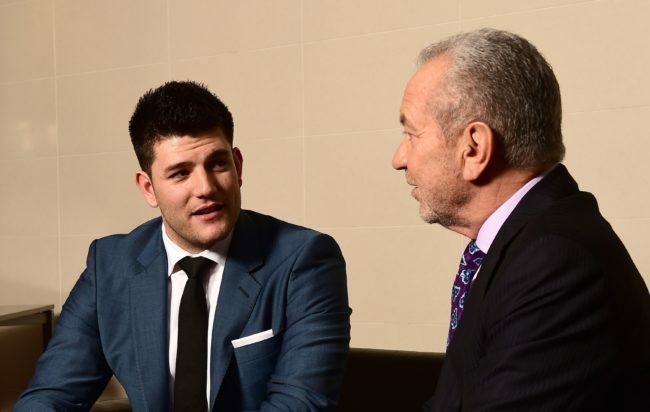 The company was the only Apprentice-born business to make a profit in its first year of trading, and is forecast to turn over in excess of £4m at the close of year two – more than double the £1.7m figure it hit in its first year. To celebrate the two-year milestone, staff took over social media channels by tweeting fascinating facts about the company, which is quickly becoming the UK’s go-to digital marketing agency. Mark, 27, is determined to make Climb Online the most covetable digital marketing firm in the world. Climb Online, the UK’s fastest-growing digital marketing agency of 2015, is one of Google’s Premier Partners. Working with multi-nationals including Groupon, Be Wiser Insurance and Imagine Cruising, it has an impressive client retention rate of 92 per cent. 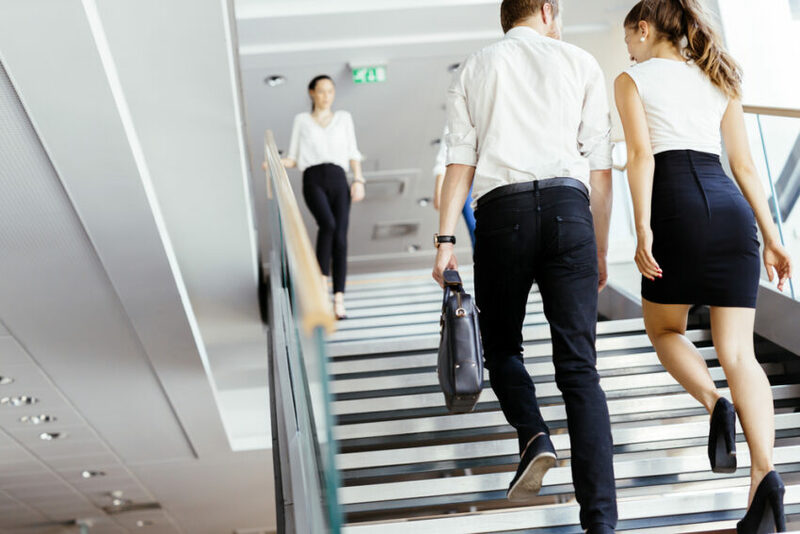 The agency sets itself from competitors by offering four routes to marketing success through bespoke strategies that appear as purchasable products: ‘Organic Climber’, ‘Paid Climber’, ‘Social Climber’ and ‘Creative Climber’.